In the last couple of months several French backing bands and production teams have hooked up with Jamaican singers to release albums. Derajah and Ras Daniel Ray teamed up with The Donkey Jaw Bone and Tu Shung Peng for their debut albums Paris is Burning and Ray of Light. The latest vocalist teaming up with a French band is the culturally themed Rod Taylor. His Original Roots is recorded together with Positive Roots Band and their singer Bob Wasa. Rod Taylor started his career in the mid 70’s with Greenwich Farm-based producer Bertram Brown, with whom he cut the rough and tough singles Ethiopian Kings and In the Right Way. His talent was soon recognized and he began recording together with Mikey Dread, Linval Thompson, Prince Jammer and Henry “Junjo” Lawes. 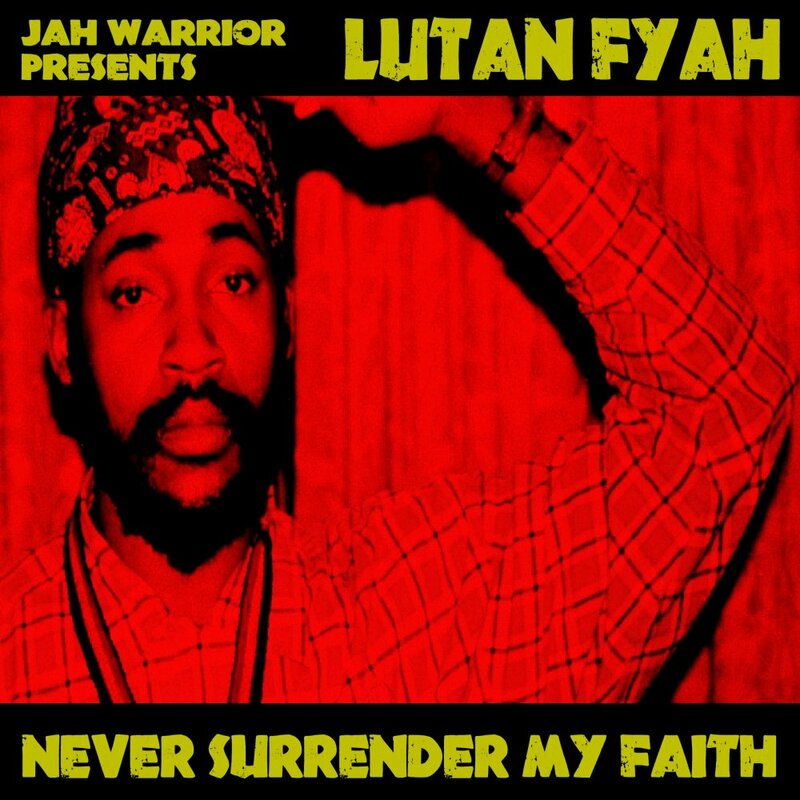 Fast forward 20 years and his album Shining Bright for UK label Jah Warrior. And since the early 2000’s Rod Taylor has been recording for various producers as well as being the object of two excellent compilations with hard to find material. Original Roots collects 14 cuts, seven sung by Rod Taylor and seven with lead vocals from Bob Wasa. Both singers vocal style suits the one drop backing well with the mood often set by a delicious keyboard loop. 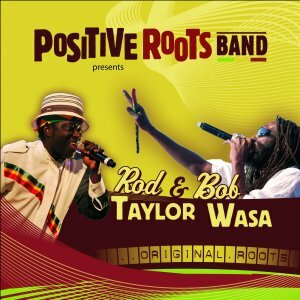 Rod Taylor’s playful style rides the riddims perfectly, while Bob Wasa’s more laid-back deeper voice gives his cuts a darker tone. Lyrically this album leans strong towards culturally conscious roots dealing with justice, inequality and the state of the world today. Original Roots is a strong set of hard roots reggae and one of the best albums so far this year. Roots-legenden Peter Broggs fick en stroke för fem år sedan och har ännu inte återhämtat sig. För att hjälpa honom har skivbolaget Springline Jamaica samt ReggaeDubwise engagerat sig. På ReggaeDubwise-sajten kan man enkelt donera pengar för att hjälpa Peter Broggs att återhämta sig. Springline Jamaica släpper den 9 november en samlingsplatta där samtliga intäkter går oavkortat till att hjälpa Peter Broggs. På skivan – som bär titeln More Univershall – medverkar 21 artister, bland annat Pama International och Reggae Bubblers. Peter Broggs senaste platta Igzabihir Yakal släpptes 2001. Under karriären har han släppt hela tolv fullängdare och medverkat på mängder av samlingar, bland annat några riktigt tunga utgivna av Jah Warrior. Hans glansdagar var under 70- och 80-talen då han kom med låtar som International Farmer, Never Forget Jah och Rastafari Liveth.